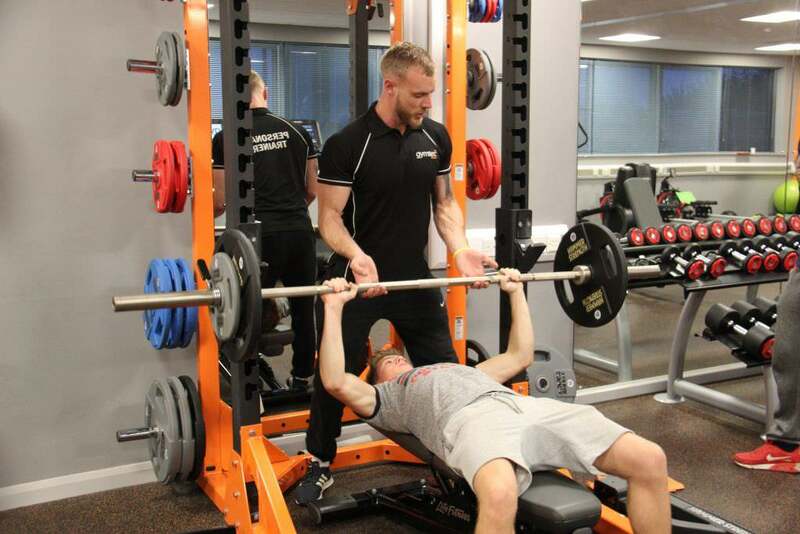 Our personal training sessions, led by our experienced instructors ensure that you get the most out of your workout. This may be just to provide a little extra motivation or to adjust your exercise regime to help you increase your sporting performance or reach your weight loss goal. 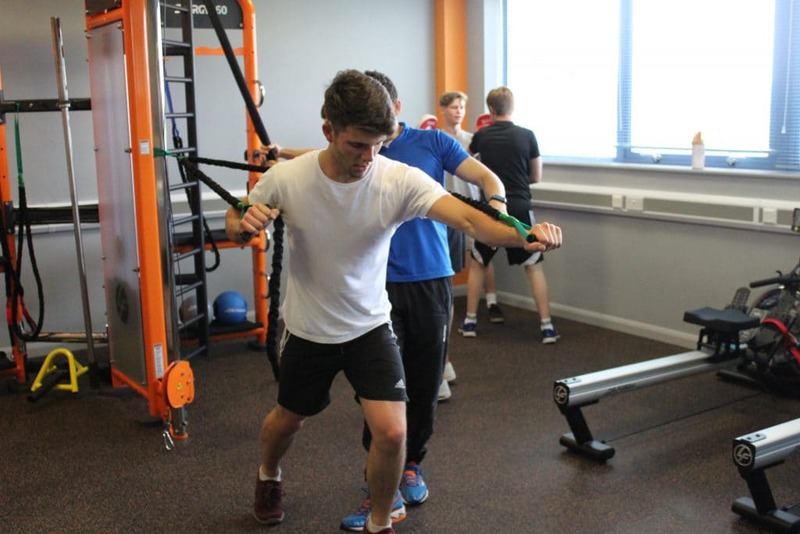 Sporting professionals can benefit from our specifically designed fitness programmes, where one of our personal trainers provides instruction on how to improve sporting performance and maximise your workout efficiency. Tailored programmes can benefit a number of sporting professionals, including motorsports competitors, football and rugby players and athletes. Personal training not only includes a bespoke fitness programme, it also includes nutritional guidance to help you achieve your fitness goal. Regular fitness checks are carried out during your training programme to ensure that you’re on-track. Need more? Our instructors can be booked to provide one-to-one training sessions – contact us now to reserve you space. Norfolk Web Design by fluffyegg.